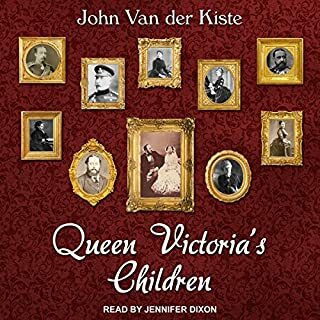 Queen Victoria and Albert, the Prince Consort, had nine children, who, despite their very different characters, remained a close-knit family. 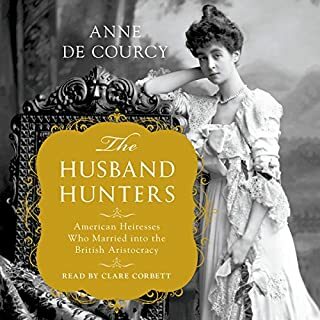 Inevitably, as they married into European royal families, their loyalties were divided and their lives dominated by political controversy. 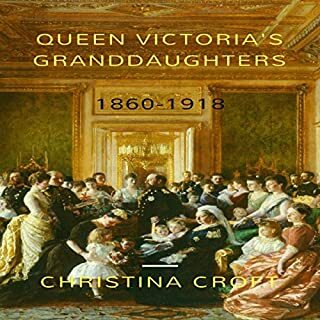 This is not only the story of their lives in terms of world impact but also of personal achievements in their own right, individual contributions to public life in Britain and overseas, and as the children of Queen Victoria and the Prince Consort. Was the narrator just too bored? 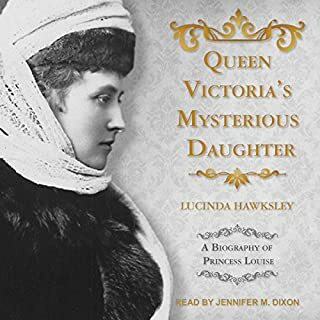 Principally researched at the houses and palaces of its five subjects in London, Scotland, Berlin, Darmstadt, and Ottawa - and entertainingly written by an experienced biographer whose last book concerned Victoria's final days - Victoria's Daughters closely examines a generation of royal women who were dominated by their mother, married off as much for political advantage as for love, and finally passed over entirely with the accession of their brother Bertie to the throne. 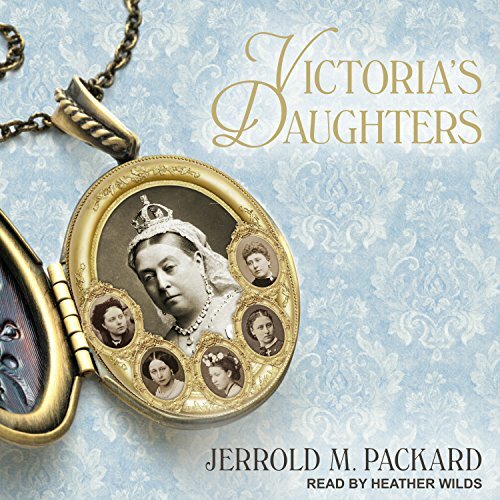 Jerrold M. Packard provides valuable insights into their complex, oft-tragic lives as daughters of their time. Does the narrator know how to read punctuation? There are pauses in weird places and an flat, dull delivery. I was so looking forward to this book, but the narration ruined it for me. Although I find the story interesting, the narrator is making it difficult for me to focus on anything except how poorly she read the book. I don’t think I can continue listening to it. She has expression... but it is the SAME expression no matter what she is reading. Her inflection doesn’t match what she is saying quite often so I feel like she is simply reading words and hasn’t bothered to familiarize herself with them first. My first Audible disappointment. 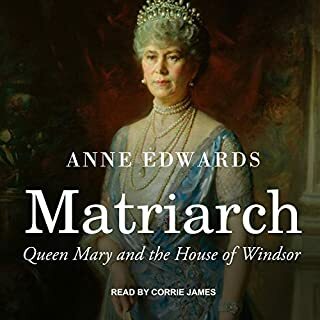 I liked getting to know more about personalities, struggles and accomplishments of the Royal family. Lots of detail. Not much narration. I love history. This is a history book full of research from primary sources, such as letters written by the family members. It is not a narrative story where history comes alive, in my opinion. It might be an interesting read, but I found it tedious as an audible book. I would listen to this book again with a different narrator. The reading really spoiled a fascinating history. Can’t tell if writer or narrator is worst. I only got halfway through. The story is strongly tainted with conjecture and presupposition. 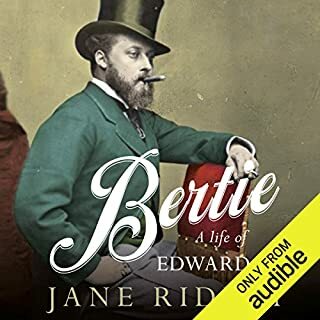 I’ve read many histories of Victoria and son Bertie and there are instances in this book that conflict with historical facts as I’ve come to know them. The narrator has the terrible pattern of taking no breaths when changing subject matter. Perhaps the writer did not use paragraphs. Whether it’s the writer or the narrative, transitions are really sub par and annoying. The information was interesting but the narrator was boring and sounded bored when reading it. I questioned wether it was as computer generated as the cadence was the same throughout. Interesting but dry, not enough pausing to separate chapters,change of thought, situation & place.